Here And Now... And Europe! Here & Now will broadcast from the BBC studios in London on November 14th and 15th. The clock is ticking toward Brexit. In March 2019, the acrimonious breakup between the UK and the European Union will be complete. But leaders on both sides still haven’t agreed to the terms of that divorce. And with just a few months to go, huge questions about trade, security and immigration are still unresolved. A team from Here & Now will answer these questions with a special overseas broadcast. 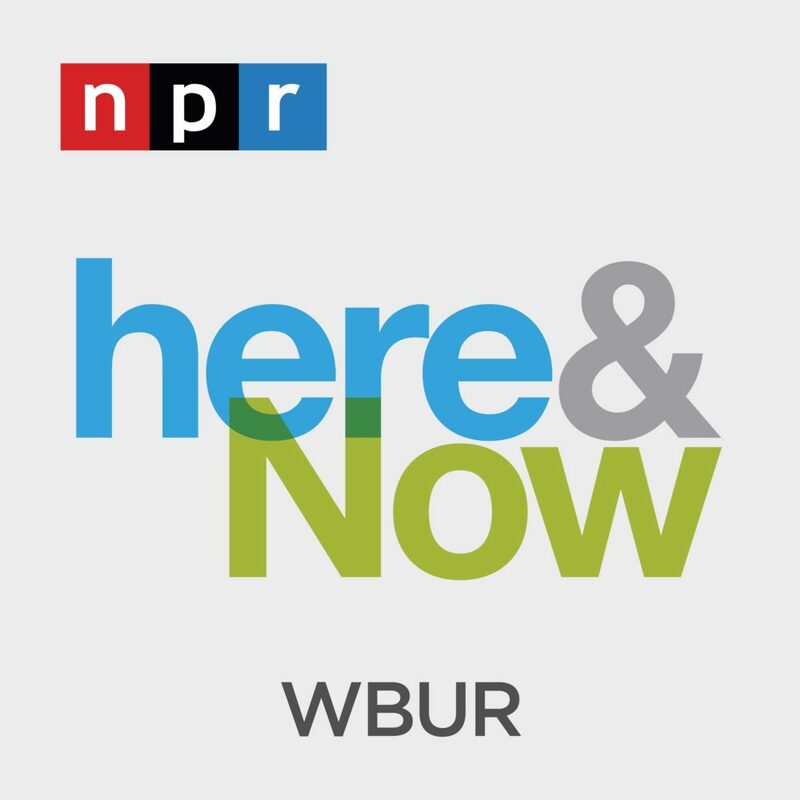 WBUR will air the program for two days – November 14 and 15 – from the BBC studios in London. The team will report from Northern Ireland, where people and businesses worry about the return to a hard border with the Republic of Ireland. They’ll travel to Paris to get the view from Europe. And, of course, the team will talk with the British people, members of parliament and other newsmakers, about the future of their country. In true Here & Now style, they’ll get a taste of everyday life in these places along the way. How crowded is the London Underground these days, anyway? Who makes the best croissant in France? Stay tuned.